Welcome to The Roses Of Stoney Creek site! For over a decade, we have been blessed to be a part of Stoney Creek Gospel and are thankful for the many opportunities we have had to share the love of God in song. We are very excited for the future and the many ministry opportunities the Lord has for us. 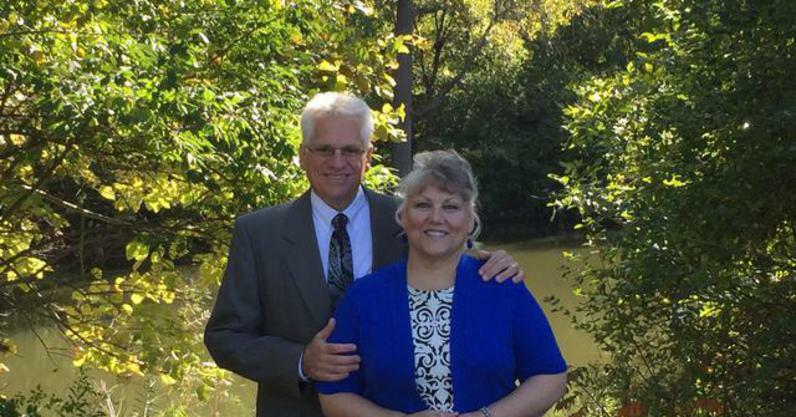 We look forward to being a part of worship services, revivals and camp meetings for many years to come! 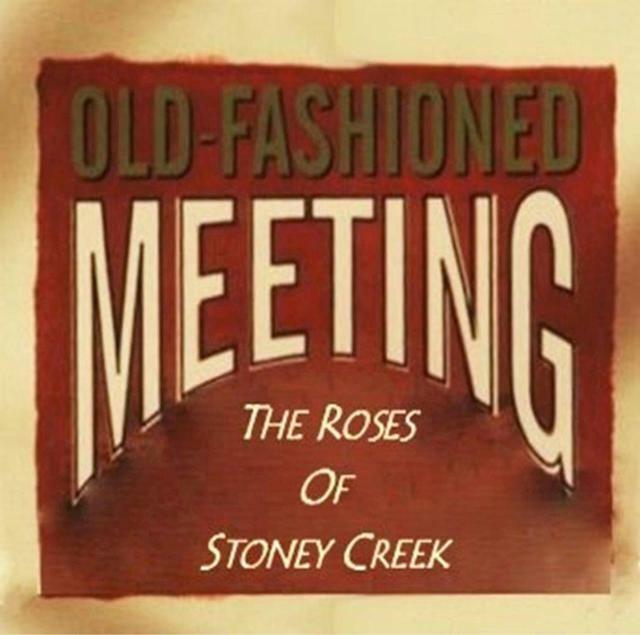 We are so happy to announce the release our brand new album Old-Fashioned Meeting. It's now available at this site on our Music page.